With free classes and mimosas. 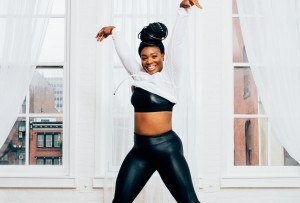 By Adjua Fisher·	 10/19/2017, 2:35 p.m.
Guys, the time has come: The Bar Method Wayne, Philly’s first outpost for the California-based franchise barre studio, is having its grand opening this weekend. And there are free fitness classes and post-sweat mimosas involved. In other words: You’ll want to pencil it into your calendar now. 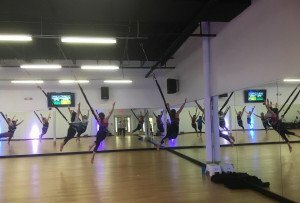 The studio, which has been hosting pre-opening community classes since September, will be holding two free classes for the grand opening — one at 8:30 a.m. and one at 9:45 a.m. — and then the real fun (see: mimosas and snacks) will start at 11. 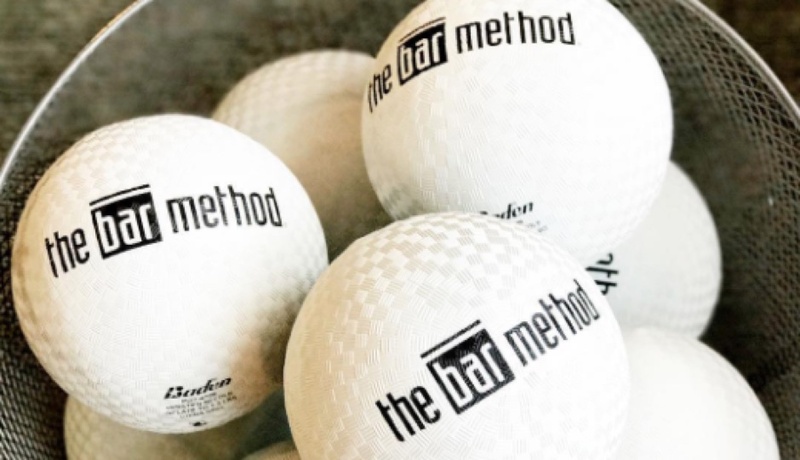 There will also be chances to win free Bar Method swag (hey, workout-wardrobe additions!). And if you are on kid duty on Saturday, note: kids are welcome at the post-class grand-opening celebrations. As a refresher, the studio is located at 107 North Aberdeen Avenue. You can sign up for one of the free classes here and RSVP for the post-sweat grand-opening celebrations here. Happy sweating (and sipping! ).